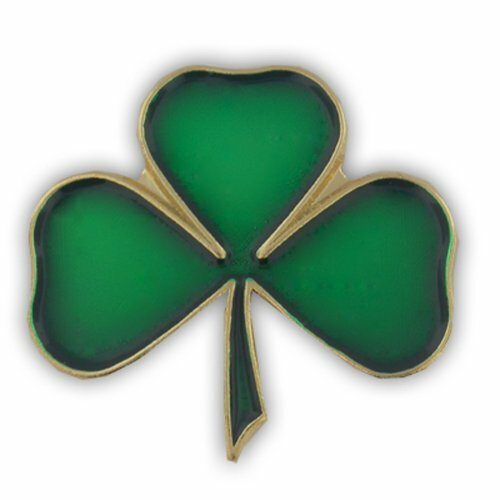 Get ready to wear green all over on St. Patrick's Day with this cute set of enamel shamrock jewelry. 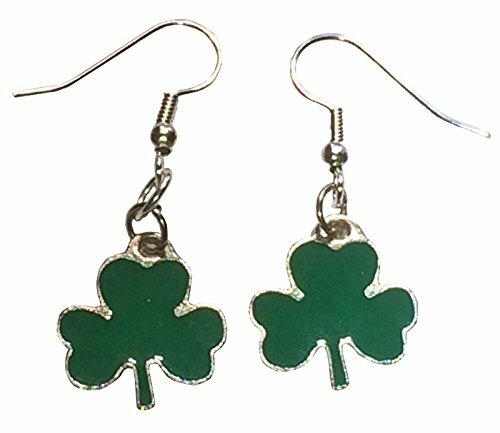 Pick up this pair of dangle shamrock earrings and green shamrock lapel pin to make your St. Paddy's Day outfit complete! The shamrock is a leaf from a clover plant. 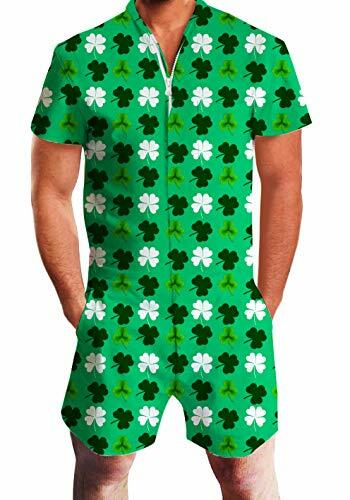 It is widely known as a symbol of Ireland; according to legend, St. Patrick himself used the three-leafed clover sprig as a metaphor for the Holy Trinity in Christianity. Wearing green on St. Patrick's Day doesn't have to stop with your clothing. 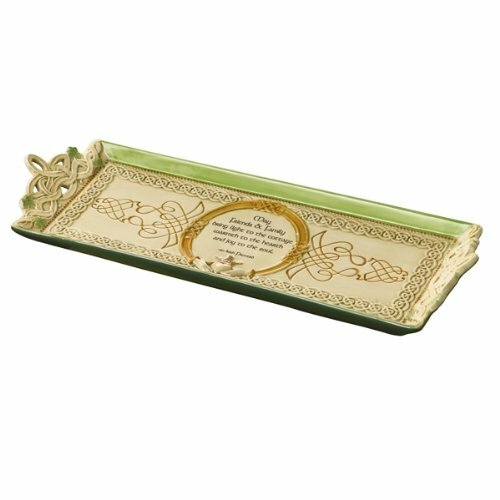 These green enamel jewelry accessories are a great way to add some special green bling to your look.